These contemporary chalets named after characters in our favourite operas are in a remarkable location for access to the renowned ski area of Espace Killy. Situated just 140 metres from the pistes, intermediate skiers and above can ski back to the chalet at the end of the day. 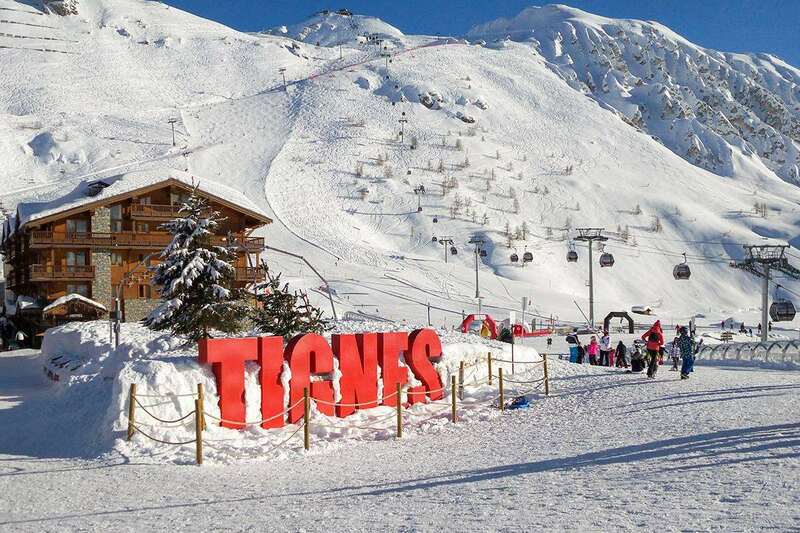 The centre of Tignes Le Lac with its array of shops, bars and restaurants is only a 5 minute walk (approx.) away. ‘The Opera chalets’ are a perfect example of modern functionality; a new generation of chalets ensuring your stay is smooth and care-free.